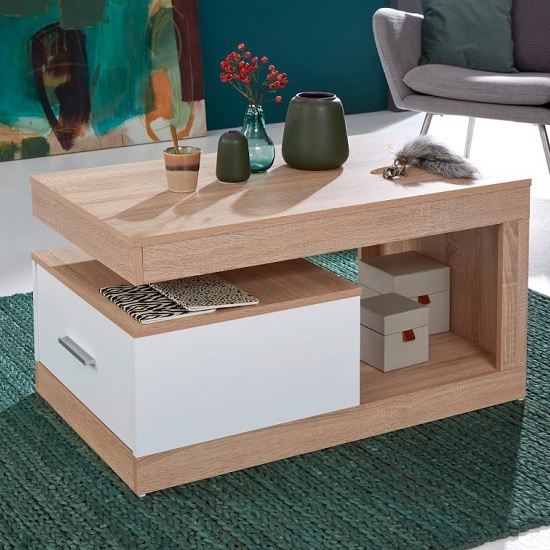 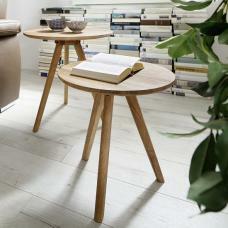 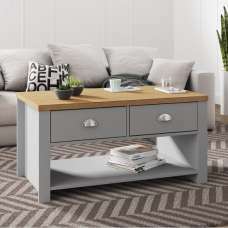 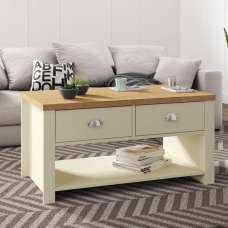 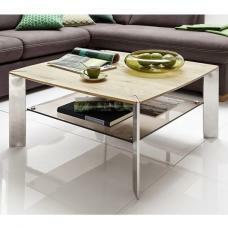 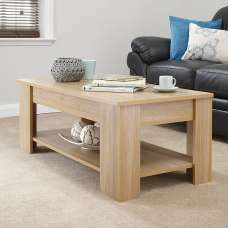 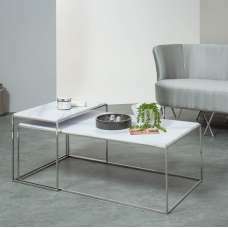 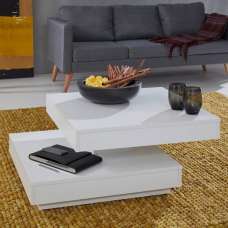 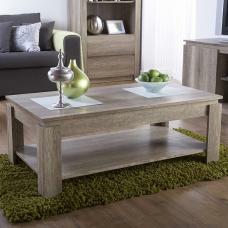 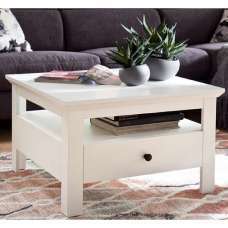 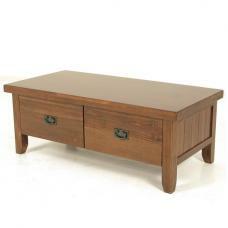 Ayano Wooden Coffee Table In Sonoma Oak And White With 1 Drawer, This contemporary coffee table offers an impressive design and adds a character to any home decor. 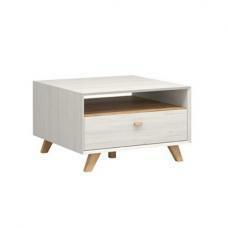 Finished in Sägerau Oak and White Melamine. 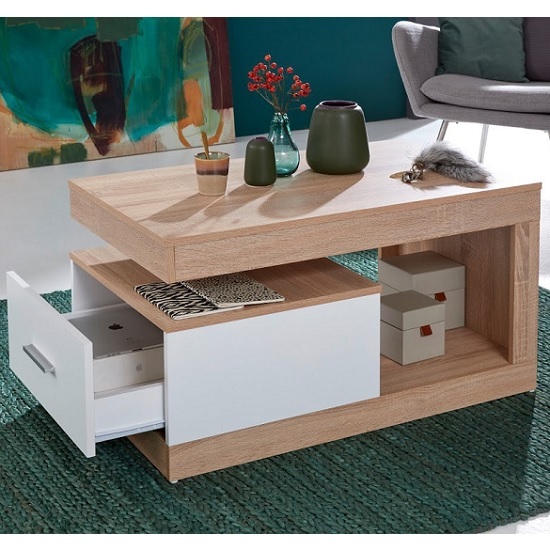 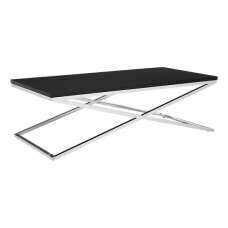 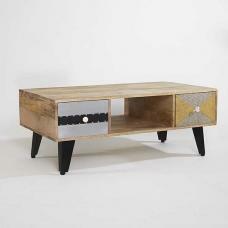 It features 1 drawer and 1 shelf offering handy storage space.